Convert your Board-Quiverbag to a wheeled one. Ideally you want to use this option when traveling by air or if you need to drag your gear in and out the garage. 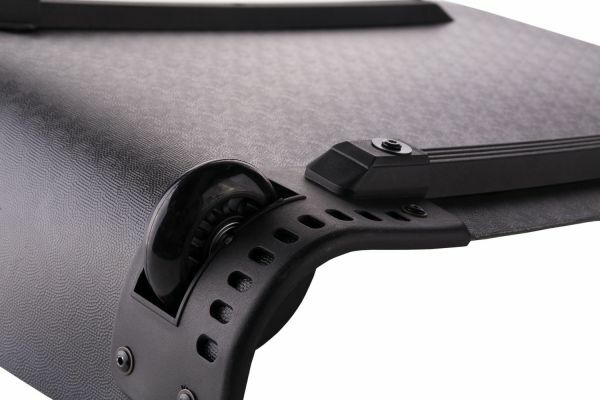 Extra large 67mm wheels helps to avoid the bag will be dragging on the ground easily. Kapcsolódó linkek "Optional Wheelbase for Board-Quiverbag 2018"
Vásárlói értékelés "Optional Wheelbase for Board-Quiverbag 2018"